Earlier this year, two of my best friends from college and I headed across the pond to a place we'd never been before: Portugal! 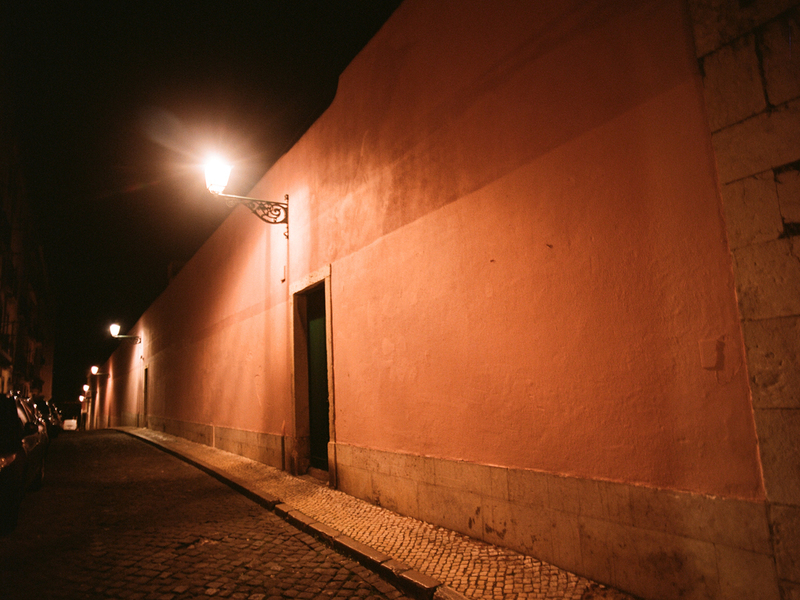 The three of us planned to intersect in Lisbon for an extra long weekend, head south to the Alentejo and Algarve coasts, and spend a couple of nights exploring the City of Seven Hills. The three of us are old pros at traveling together, and trips are always the best excuse to spend quality time together and ensure great hijinks. We've endured Italian rail strikes, held baby sea turtles in the Dominican Republic, crashed wedding parties in India, and hiked on Alaskan glaciers. I don't know that any of us were quite sure what to expect from Lisbon, as the last minute logistics didn't allow for a lot of planning or reading up on the city and all it has to offer. But WOW, what a city. 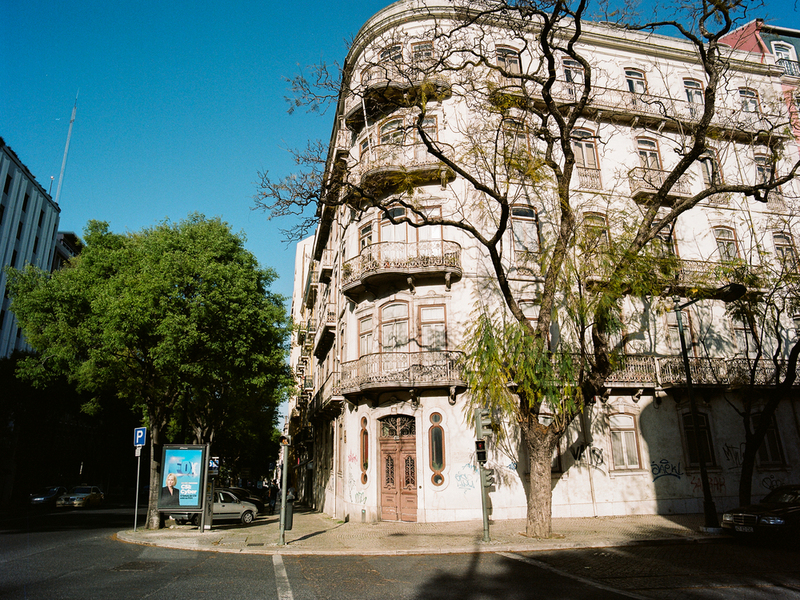 We stayed across the street from the Eduardo VII Park in a lovely part of town and explored so many neighborhoods: Bairro Alto, Alfama, Baixa, Chiado, Amoreiras. It's been a little overwhelming to process all of the beautiful things we saw and edit images without feeling a strong sense of longing to return. 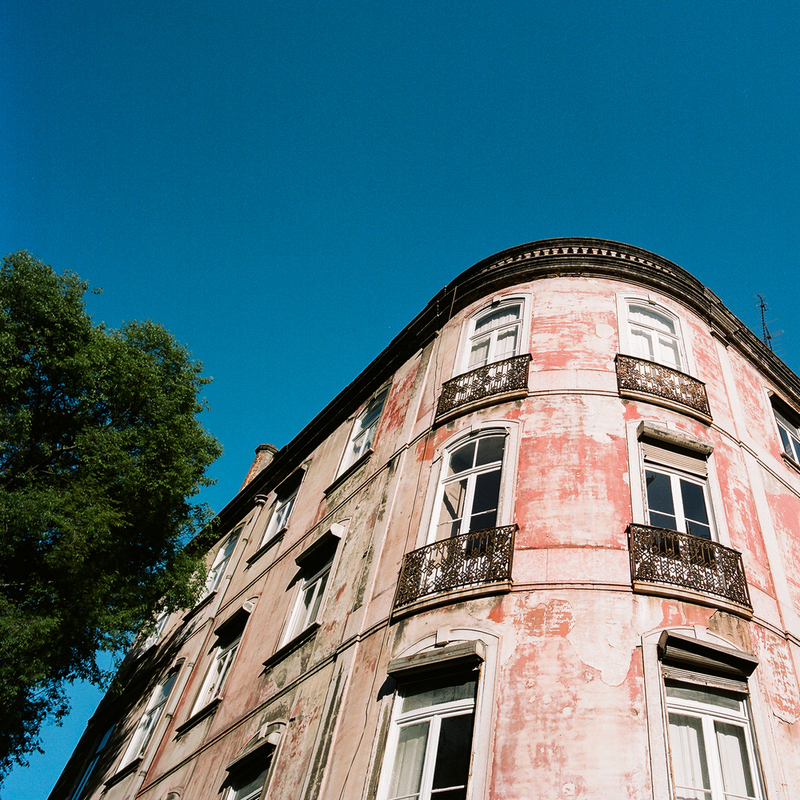 Months later, I'm still struck by the clarity and quality of light in Lisbon: those Mediterranean blues and yellows just sing to my photographer heart. 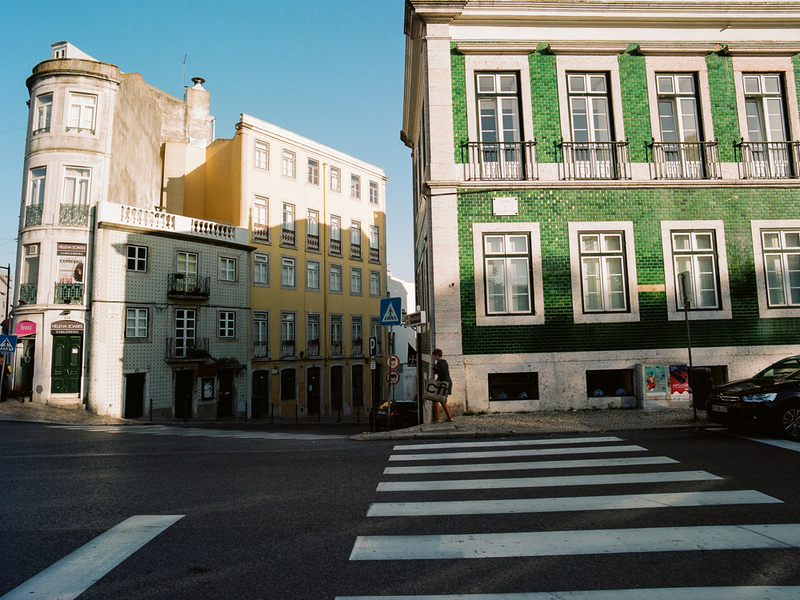 The city is full of textures, too; the craftsmanship of the Azulejo tiling is just incredible, and I couldn't get enough of their decorative cobblestone pavilions or bright colors everywhere. Architecturally, the vibe seems to sit right at the center of a wonderful melting pot of Roman, Moorish, and North African influence and ornament. Don't even get me started on the food and wine scene or all the incredible independent shops. Let's just say we probably wore out our welcome at Lost in Esplanada, and there are a now approximately one million more rooftop bars on our list. 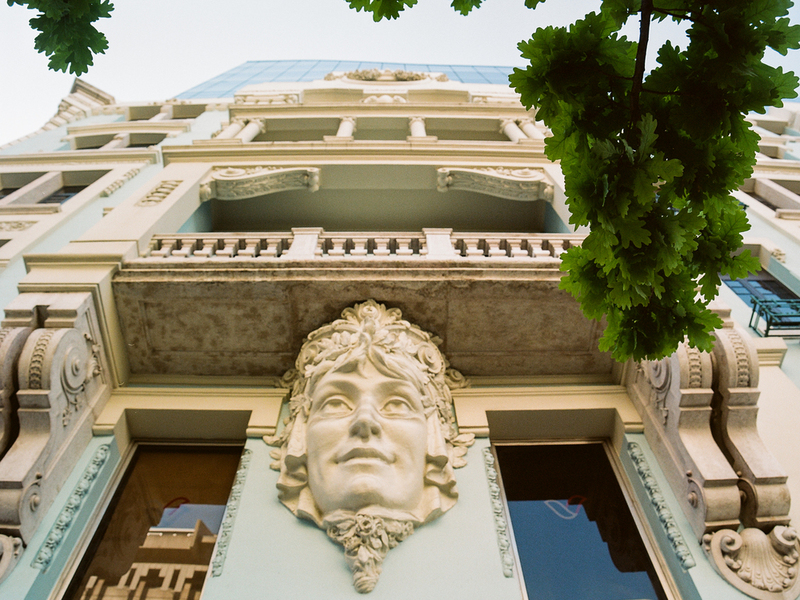 I'm excited to share the first set of images I have from the trip, and working on more! Happy travels and have a wonderful weekend! All photos shot with my Pentax 645N & various medium format lenses. Kodak Portra 400.